Musk and Grimes broke up a few week later. 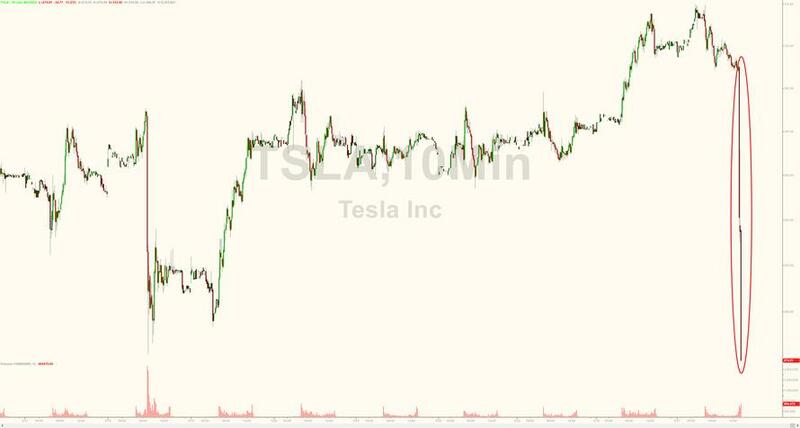 In the aftermath of Elon Musk's infamous Tesla going private "funding secured" tweet, the investing public had been split into two camps: the first, and more cynical, said that the SEC would never pursue what was a clear case of securities fraud and stock manipulation - after all, Elon Musk is "too big" of a "visionary" to crack down on and so the SEC would merely look the other way; and then there were the diehard Tesla skeptics who believed that no matter what, Musk would - or should - be treated equally as all other stock manipulators and be punished appropriately. Well, Moments ago the latter group won, when the SEC filed a lawsuit against Elon Musk in New York Southern District court (case 18-cv-08865), who may not be TSLA CEO for much longer because the suit seeks an order barring Musk from serving as an officer or director of a public company. 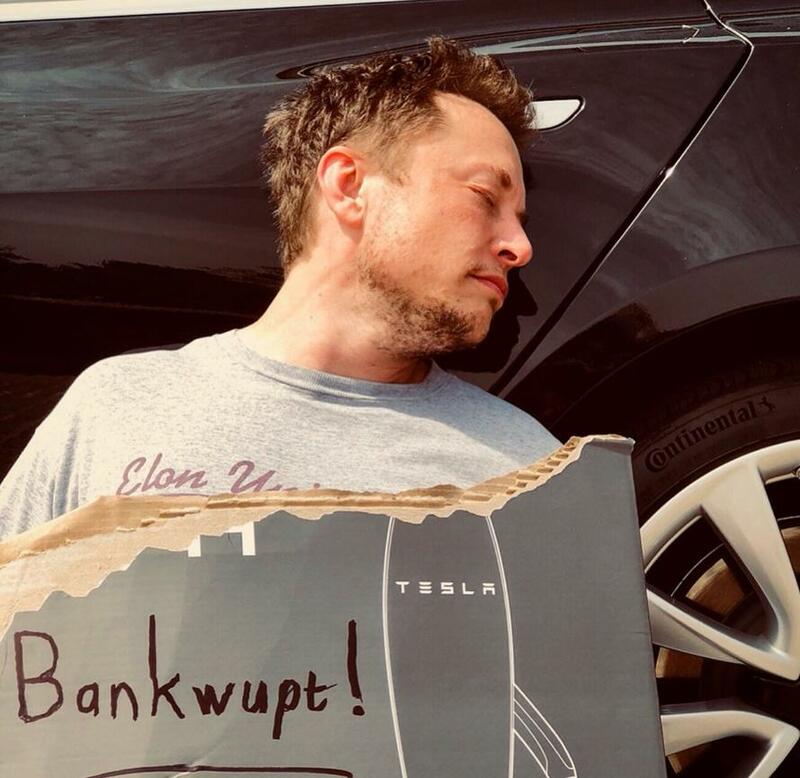 The SEC accused Musk of misleading investors and fabricating a claim when he tweeted that he had funding lined up to take the company private. “In truth and in fact, Musk had not even discussed, much less confirmed, key deal terms, including price, with any potential funding source,” the SEC said in complaint filed Thursday in Manhattan federal court, less than two months after Musk’s tweet.